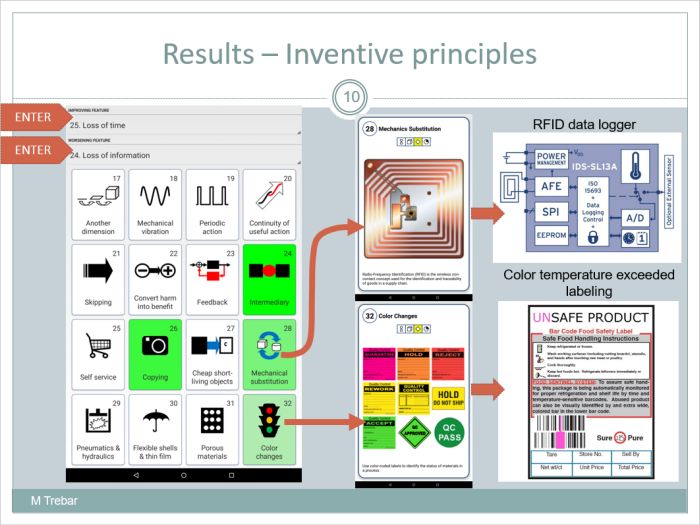 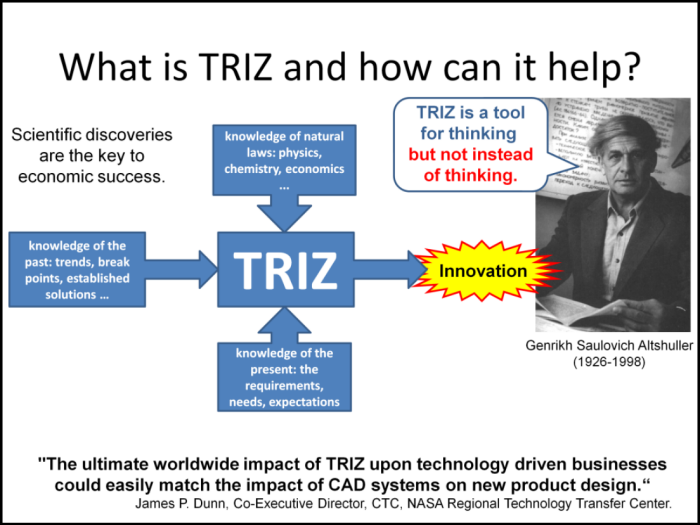 One uses TRIZ to create inventions and to solve complicated problems. 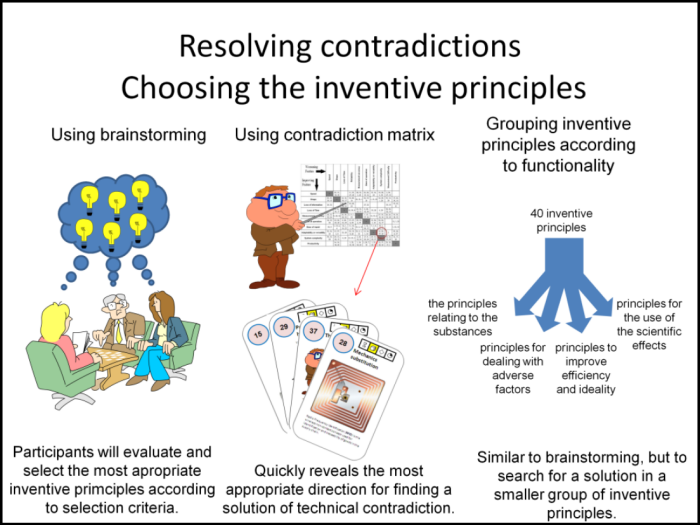 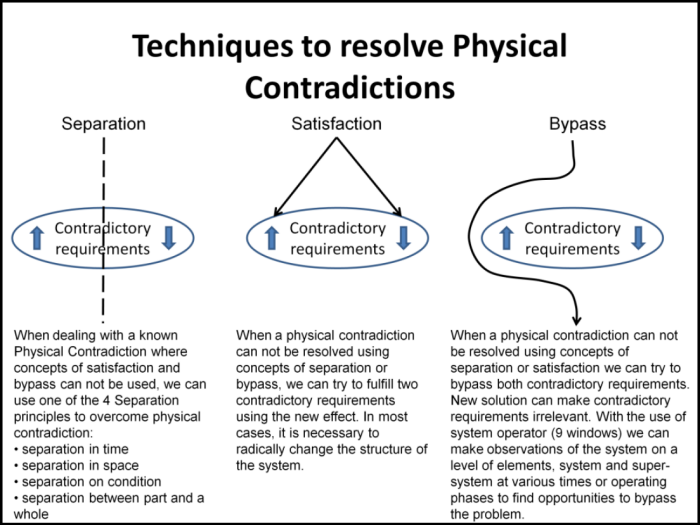 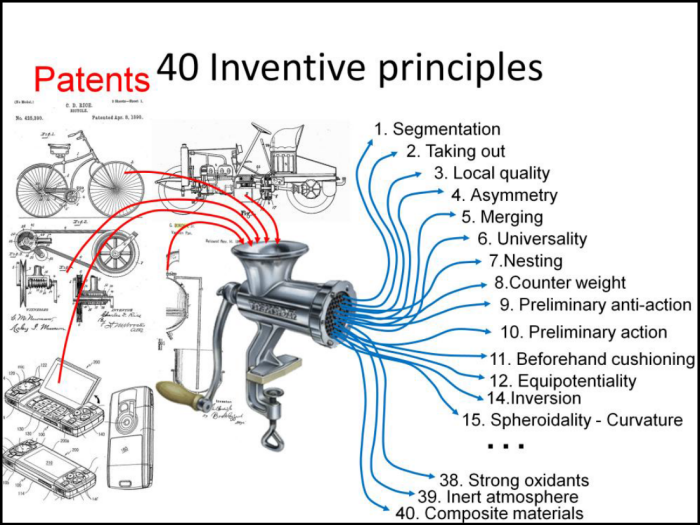 This systematic problem solving method uses 40 inventive principles, 4 seperation principles, 7 problem solving steps, 3 contradictions and 4 improvement inventive principles to systematically solve problems. 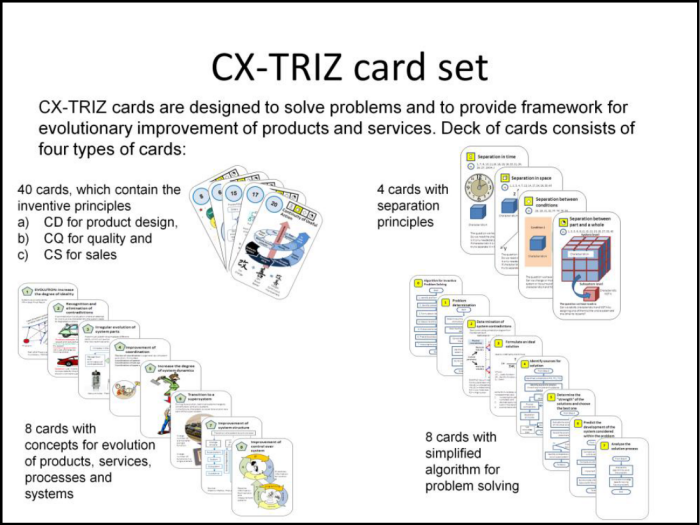 Worldwide Engineers, Consultants, Teachers and Trainers use TRIZ to solve difficult issues. 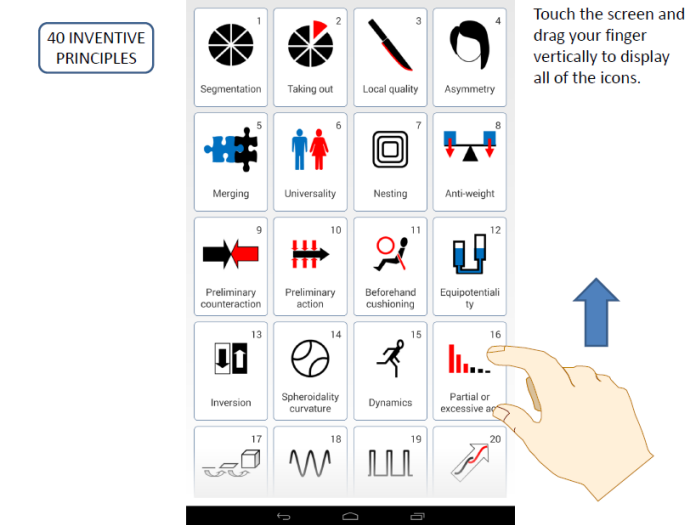 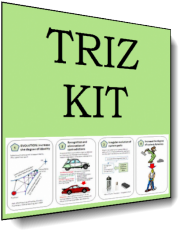 This package includes training material, an Android application, multiple PowerPoint presentations, and multiple examples of TRIZ in action. 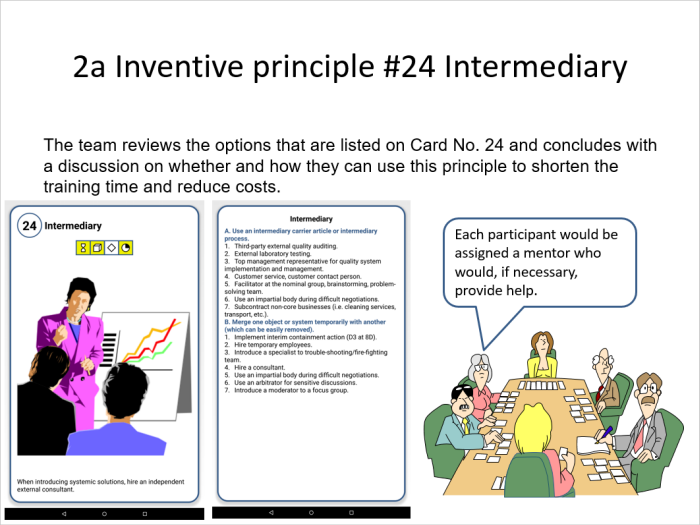 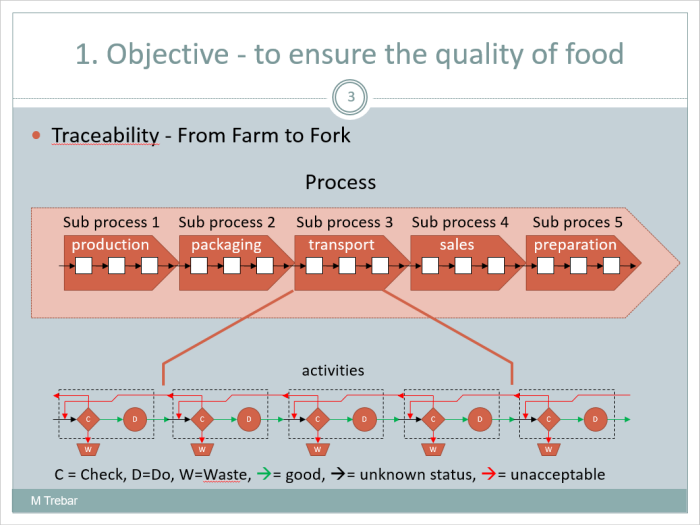 Provide TRIZ methodology and TRIZ examples to others. 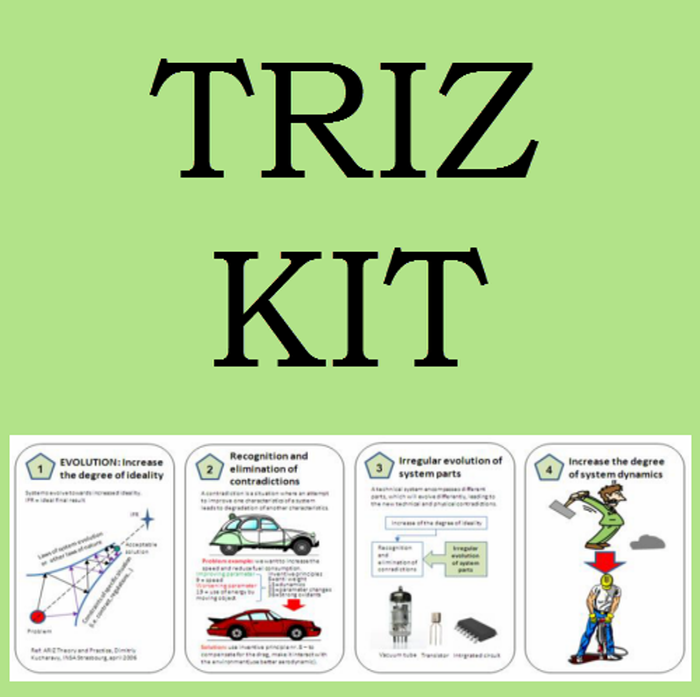 *The book (Tetris TRIZ Book) included within this Kit can be freely copied and distributed, under the condition to always include the present copyright notes also in case of partial use of the handbook. 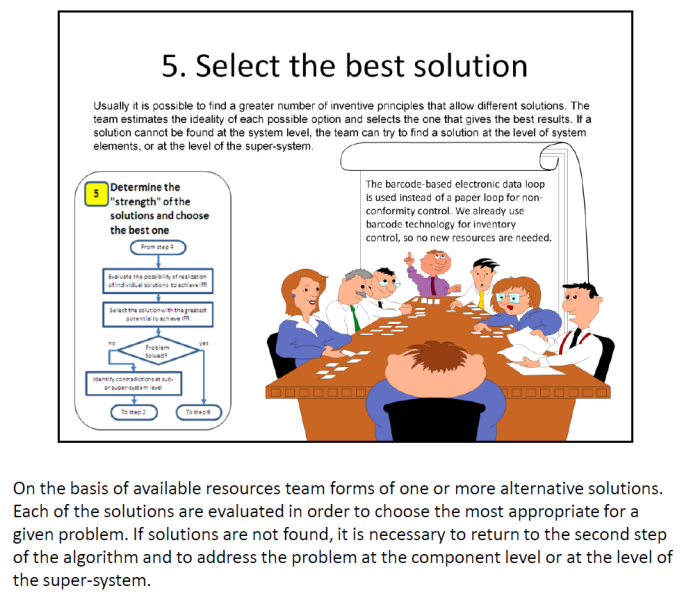 Teachers, trainers and any other user or distributor should always quote the authors, the TETRIS project and the Lifelong. 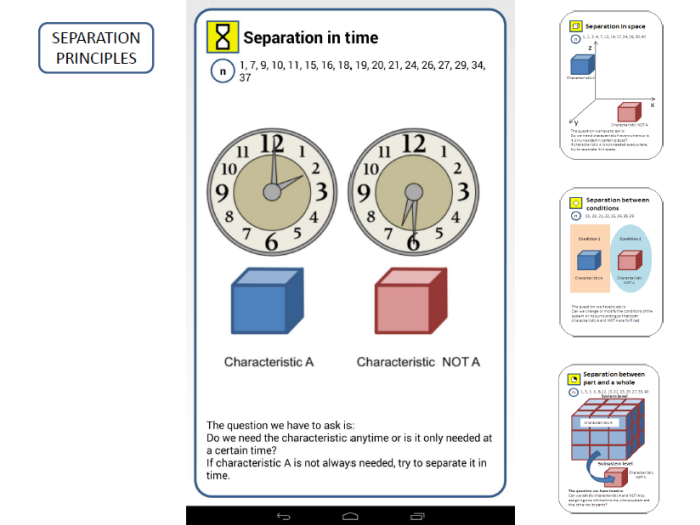 Copyright notes are in TRIZ-Book-cover_index_EN.pdf.